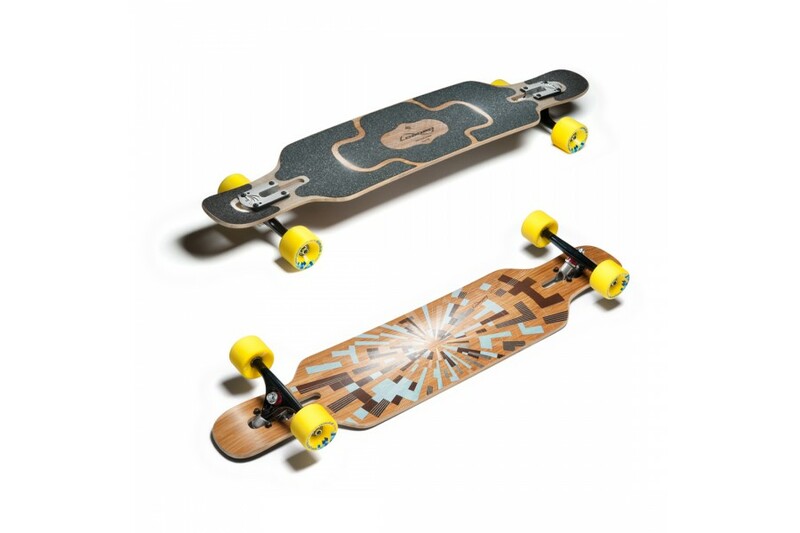 Driven by progressive longboarding as explored by Loaded’s riders, the Tan Tien manifests the desire to develop new tricks and engage new riding styles. From its foot-locking concave, drop-through truck mounting and pumpable camber, to its responsive nose and tail kicks, the Tan Tien blends carve-oriented longboarding with advanced trick riding. The complex contours create a super responsive board that allows for increased confidence when leaning into turns, popping tricks, and powering through slides. 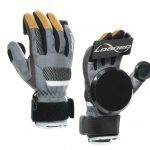 With its centrally driven graphic and functional grip design, the Tan Tien is easy on the eyes.